When it comes to your wedding, you want to be in a place that makes you feel special. Today, we want to share some of the Top Destination Wedding Locations that we have come across over the years. Our agents have been to these places, seen the venues, and only recommend the best. The problem is that you might not know where to start, we are here to help! Importantly, ask us any questions you have in the comments or on our chat feature! 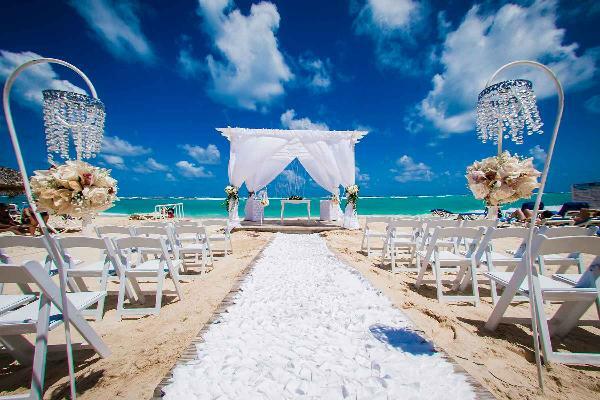 We love Playa del Carmen Weddings! 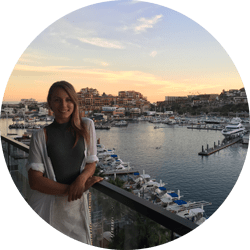 It’s close to Cancun airport, the beaches are beautiful, and its location is close to other tourist destinations such as Cozumel, Tulum, and Coba. If you are looking for a fantastic place for water activities such as snorkelling, diving, and boating, Playa del Carmen is a great option. Comparatively, if you are dying for a destination wedding in the Caribbean, you should consider Punta Cana. 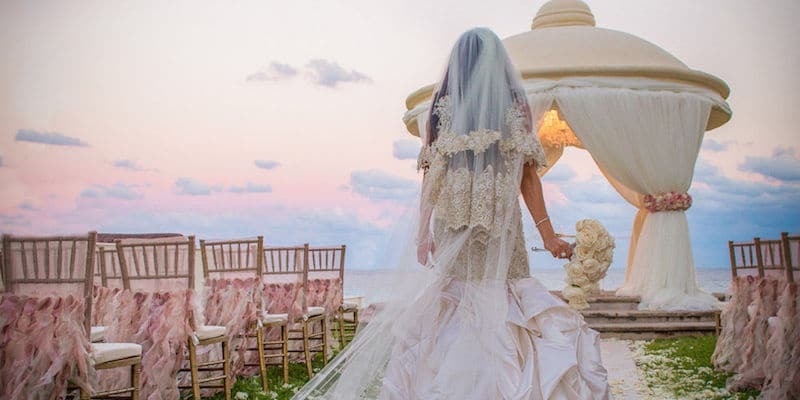 The Dominican Republic is guaranteed to have everything you want for your dream wedding! There are many activities to choose from, and the resort options are endless! Did we mention the beaches are stunning? Although Costa Rica isn’t the most popular destination wedding location, we love it because of how unique it is for a wedding. 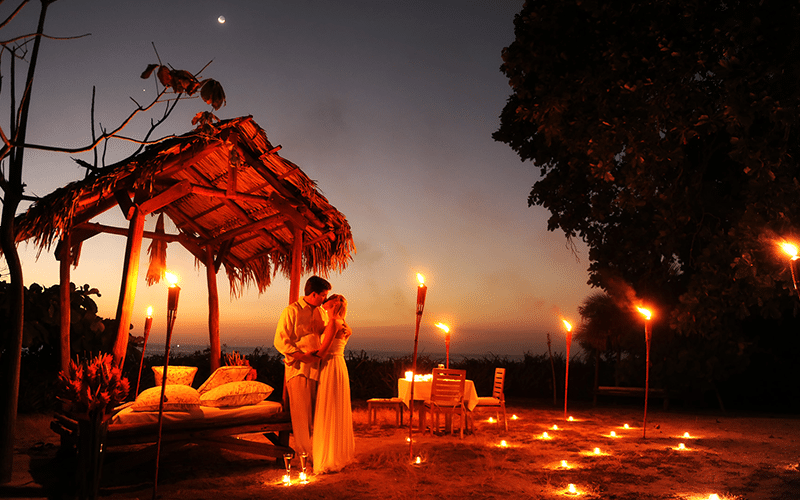 You have countless options for your wedding ceremony, tropical forest, waterfalls, beach, gardens, and more! So, if you are looking for a location that is full of adventure and beauty, Costa Rica should be on your destination wedding location list! One of the reasons that Ochos Rios is in our Top Destination Wedding Locations list is because it is a drop-dead gorgeous place for a wedding. What is great about Jamaica is that not only is it beautiful, but it’s cultural structures, and ambience is indescribable. The colours, the people, and the overall aesthetic of Jamaica will have you falling in love all over again. 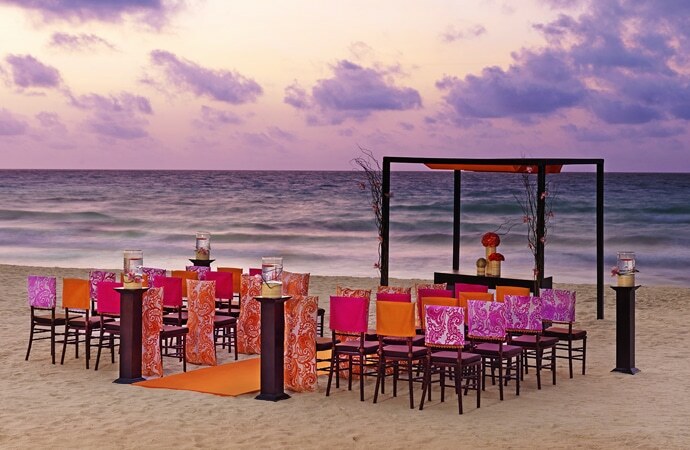 We couldn’t have a Top Destination Wedding Locations without Cancun, Mexico. 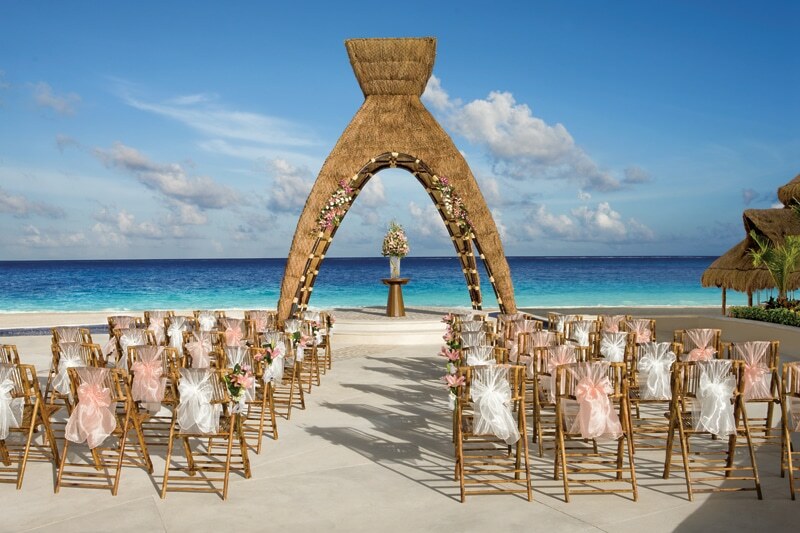 Although Cancun sometimes gets the name of being a party town, make no mistake, you can have the wedding of your dreams here! Your family and friends will have a fantastic time, and Cancun is a destination that has something for everyone. Lastly, we have the beautiful Oahu, Hawaii. Something that is amazing about Hawaii is taking part of their traditions and customs. 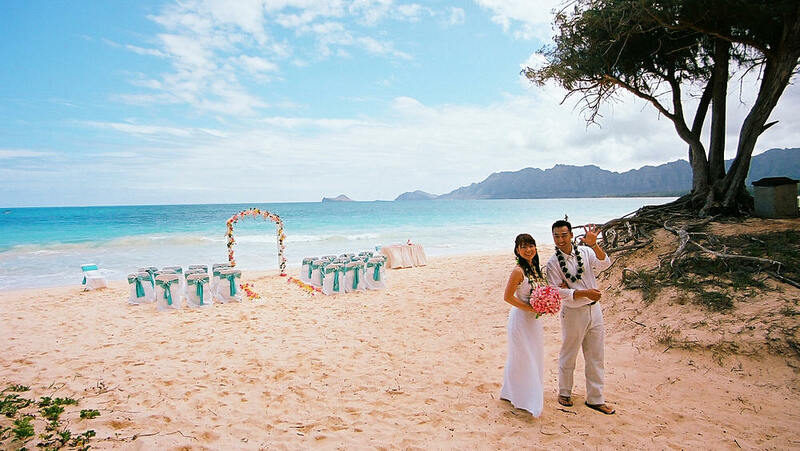 If you are indeed looking for a different wedding, Hawaii is very magical. Do your research, understand the customs, and have a beautiful wedding with some of the nicest people that you can find in this world!